PennsylvAsia: Pitt's Katz Graduate School of Business hiring bilingual Mandarin-English administrative assistant for summer work. 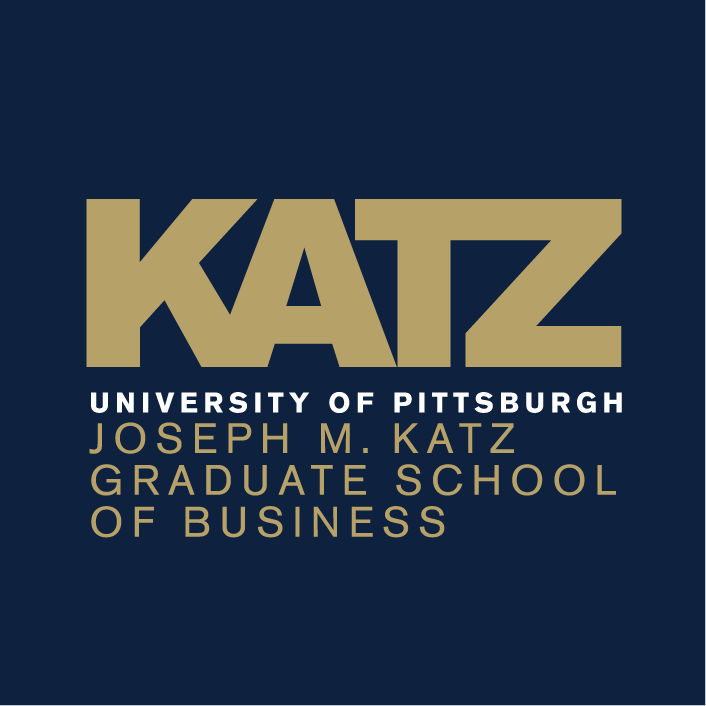 Pitt's Katz Graduate School of Business hiring bilingual Mandarin-English administrative assistant for summer work. 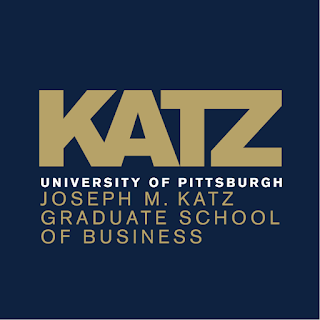 The University of Pittsburgh's Katz Graduate School of Business is hiring a bilingual Mandarin-English administrative assistant for a summer position. The University of Pittsburgh is seeking an Administrative Assistant. The administrative assistant will perform general clerical work and serve as an MS student “ambassador” to recent graduates (alumni), incoming/current students and applicants, with a preference for those with Mandarin language skills as well as strong English skills. The position requires exceptional communication skills, as the successful candidate will utilize not only social media and email, but may speak in front of groups of incoming students during Orientation events and activities. This position requires strong teamwork skills, as they will be an integral part of the MS Program Office team over the summer. The position will report to Director, MS Programs. Will perform duties as supervised by Assistant Director, MS Programs.